In the rapidly digitizing world, security is a great asset for everybody, be it an individual or an organization. In the digital world, Apeaksoft iPhone Data Recovery software provides us with solutions on how to recover deleted text messages on iPhone. 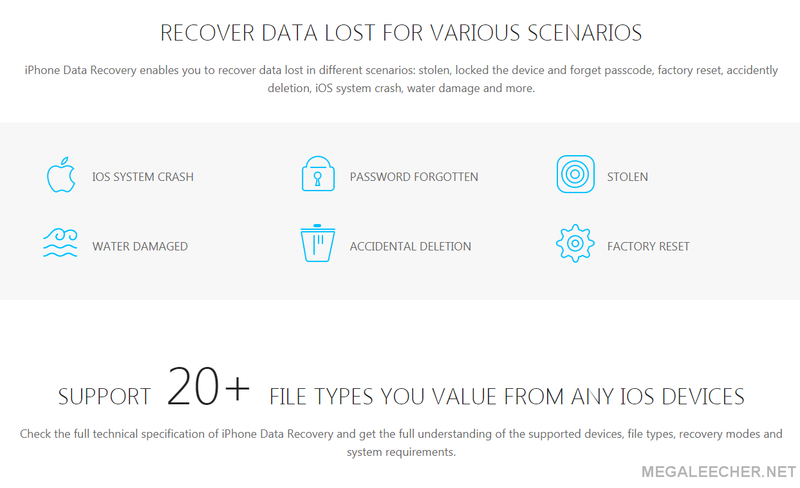 It is designed for everybody who has lost the iPhone data due to any reason, may be due to iOS system crash, water damage, factory reset, the password is forgotten, accidental deletion, factory reset or more. It offers a series of utilities and programs that help in restoring the data very well and makes the digital life 100 % safe and easier. The Apeaksoft iPhone Data Recovery software gives you flexible solutions to recover deleted data like messages, contacts, media, etc. from any iPhone, iPod, and iPad. 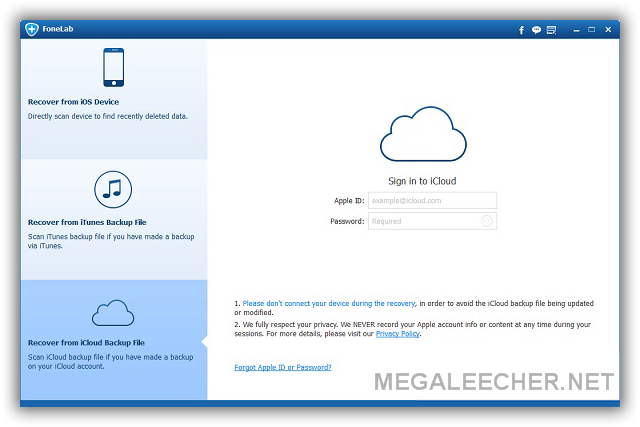 Let’s admit it, creating a backup of your photos and other files on iCloud service is easy, everyone can do this. But when it comes to retrieving photos from the iCloud backup file, most of the iOS users have no clue as to how to do it. If you are unable to retrieve photos from iCloud service, this is the guide for you. In the guide below, you will learn how to recover deleted photos from iPhone and pretty much from any iOS device with the help of iCloud backup file.